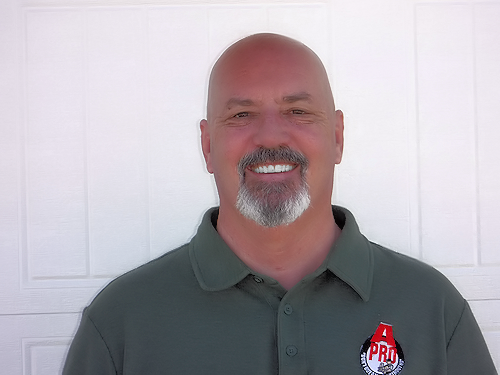 Hi, my name is Craig Sadberry, with A-Pro®, since 1994, A-Pro has helped thousands of home-buyers make smarter more informed buying decisions. Most homebuyers are unaware that the State of New Mexico does not have licensure requirements for home inspectors. 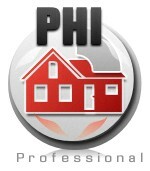 Nevertheless, to get my CHI®, PHI®, ITI®, ISHI® certifications, I was required to pass the National Home Inspection Exam. The exam is the toughest in the United States for home inspectors, and I am proud to say as your inspector – I passed click here to see results. A-Pro doesn’t believe in minimum standards. 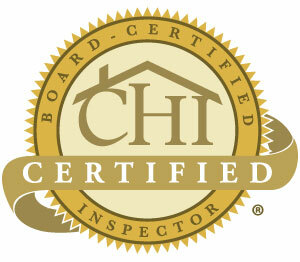 Our Albuquerque Home inspectors undergo advanced training and are CHI/PHI certified which carries the most stringent certification standards among inspection associations. Free protection: a 120-day guarantee. 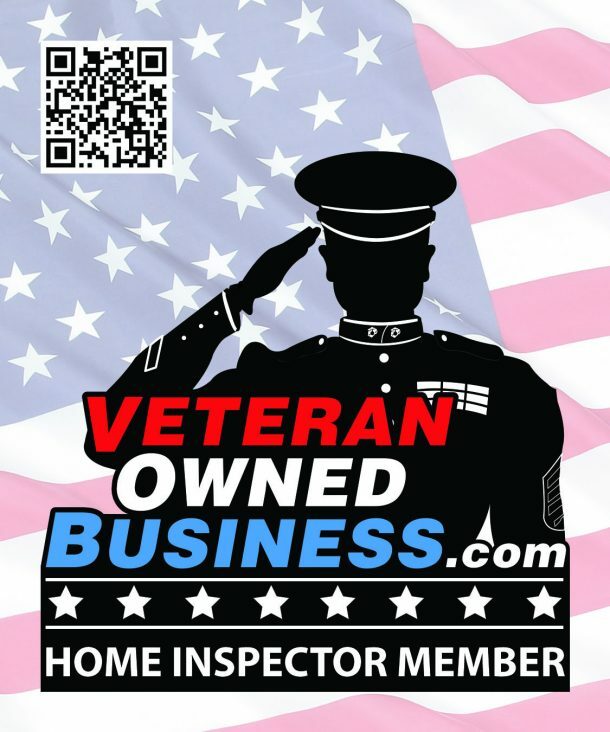 Join us on a home Inspection today!